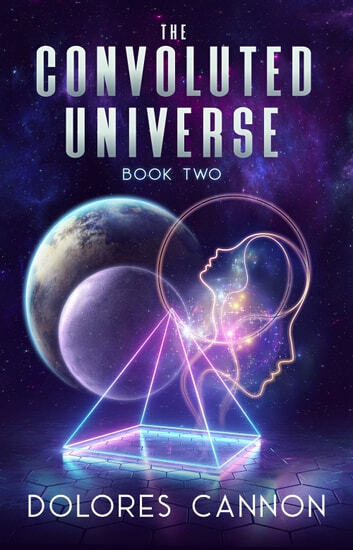 The sequel to The Convoluted Universe – Book One. 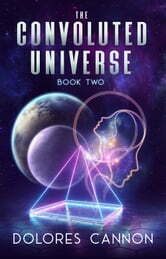 Provides metaphysical information obtained through numerous subjects by hypnotic past-life regression. Great book, just like all her others. So many fascinating regressions, and new ideas and information! Can't wait to get to pt.3! So much information to absorb. It strikes a chord of truth within me hat reverberates throughout my body, mind, spirit and soul.